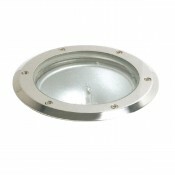 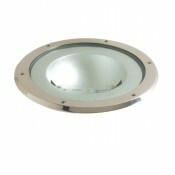 - Luminaire for incandescent halogen lamps 12V (QR-CBC 51) or 230V (PAR16). 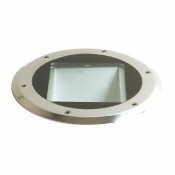 - Ring (flange) with th..
- Luminaire for metal halide lamps (HIT-DE, HIT-CE) or high pressure sodium lamps (HST-DE). 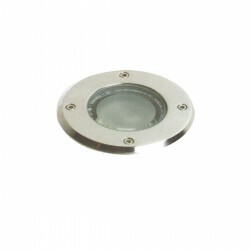 - Ring ..
- Luminaire for metal halide lamps (HIT-DE) or high pressure sodium lamps (HST-DE).- Ring (flange) w..
- Luminaire for metal halide lamps (HIT-DE) or high pressure sodium lamps (HST-DE).• Ring (flange) w..